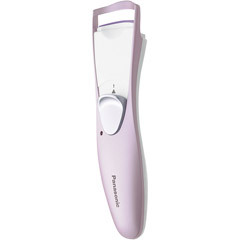 Heated Comb Heated comb creates natural, long-lasting curls in just seconds. Heat indicator lets you know when the Eyelash Curler is ready to use. Quick and Easy Comb curls and separates each lash. Pain-Free Safe and easy use--no pinching, tugging or pulling! Long-Lasting Glides through mascara leaving thick, natural curled lashes. Power Source One ""AA"" battery (not included) Operating Time Approx. 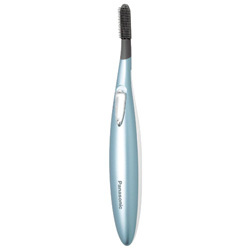 / 1 usage) Included Accessories Cleaning brush and protective cap Heated Comb Yes Dimensions (H x W x D) 6.